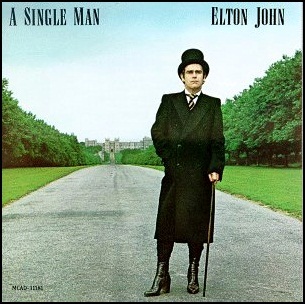 On October 16, 1978, “Rocket” label released “A Single Man”, the twelfth Elton John album. It was recorded 1977 – 1978, at “The Mill” in Cookham, Berks, and was produced by Clive Frank an Elton John. 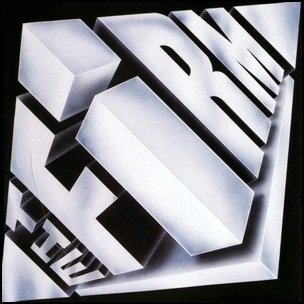 It is the first album with Gary Osborne who replaced Bernie Taupin as lyricist. The album was certified Platinum in Canada by “Music Canada”, and Platinum in the US by “RIIA”. All tracks by Elton John and Gary Osborne, except where noted.